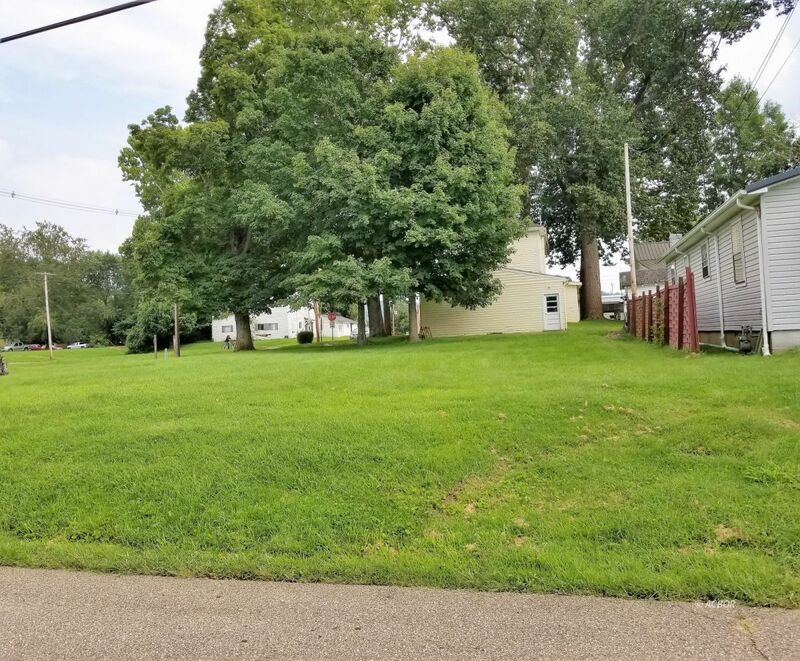 Located at the corner of Spruce Street and 5th Avenue in Gallipolis, this vacant lot 44' x 87' has accessibility to electric, natural gas, city water/sewer/trash pickup. DOUBLEWIDE ON PERMANENT FOUNDATION WITH AT LEAST 1,000 SQUARE FEET IS PERMITTED!! Call for details!